At our office we believe strongly in the marriage between the highest achievable level of patient comfort and exceptional patient care aided by the most advanced dental technology. All treatment suites are equipped with top of the line A-dec 511 Dental Chairs with ultra-leather upholstery for maximum patient comfort. Our office utilizes digital radiography for improved visualization and precise diagnosis with reduced exposure to x-ray radiation. Cone beam technology is used for 3-dimensional diagnosis and treatment planning. 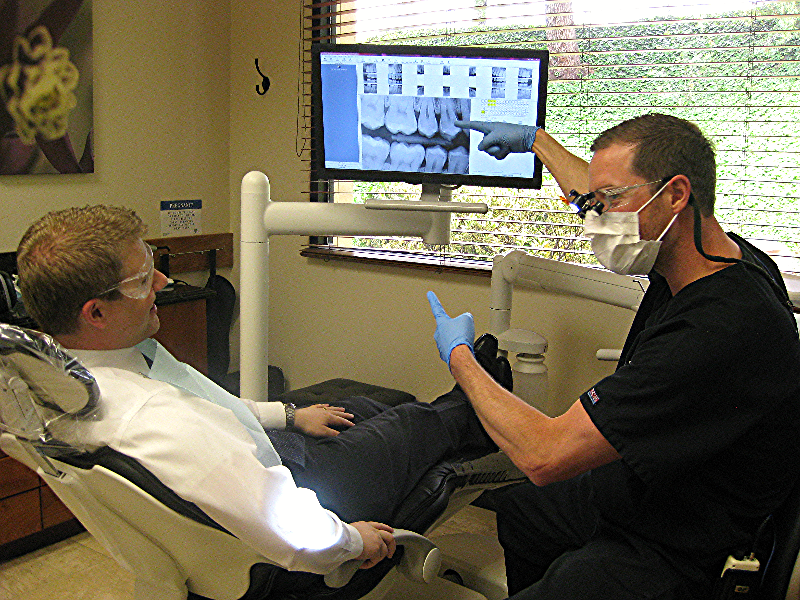 Digital panoramic radiographs can be taken to visualize impacted wisdom teeth. We special order prescription strength topical anesthetic to ensure that our injections are virtually painless. Nitrous Oxide and sedation are used for the treatment of anxious and fearful patients. Dr. Dan is certified in oral conscious sedation so that patients who are afraid can have their dentistry completed in a safe and comfortable environment. 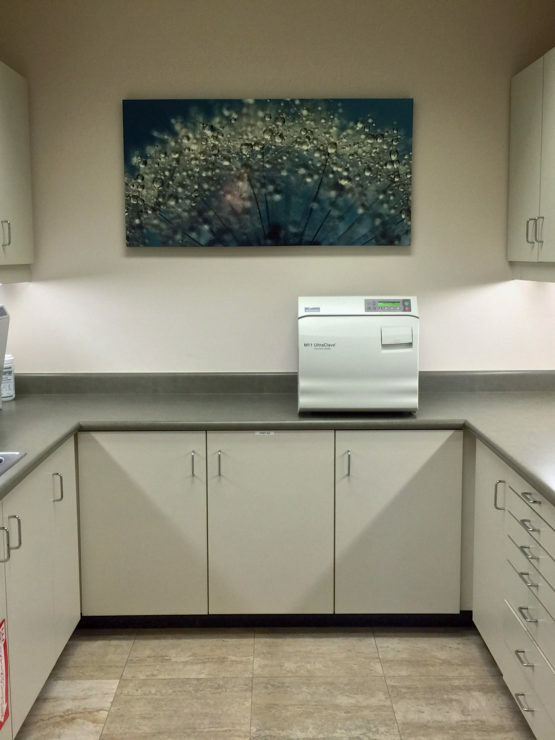 Dr. Alexis utilizes the surgical operating microscope for all root canal procedures. The canals inside the tooth where nerves reside are tiny and can only be properly cleaned with the aide of a surgical microscope. The soft tissue laser is used for advanced periodontal surgical procedures to create more incisions with improved healing. Intra-oral photography is used for improved visualization and patient education.